When you are searching for ways to reduce stress, consider natural stress remedies. 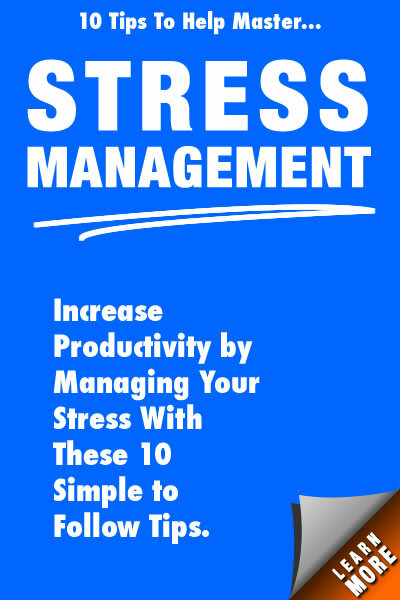 Have you thought about what you can do to lower your stress levels without taking medications and incurring their high costs? Here are 4 rules to live by. These can help you lower your stress levels, manage the stress as it occurs and find yourself enjoying the daily life in which you participate. There is always a lot to do in any given day. As a woman, you assume many roles which may include Mom, wife, daughter, housekeeper, and business professional. With so much to accomplish between sun-up and sun-down, it is no wonder that you feel tired, stressed and even frustrated. When considering natural stress remedies, put maintaining a realistic perspective on the list. You are probably expecting more of yourself than anyone else is, and when it comes right down to reality, people care far less than you think when it comes to judging how clean your house is and whether you have all of the laundry done. 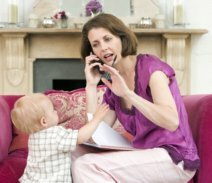 If you are a mom, raising kids and trying to build a business career, you will have to make compromises. And that is okay. Review the wheel of life assessment to see how you can balance your priorities in a healthy way. Life is an adventure with many twists and turns as well as many ups and downs. 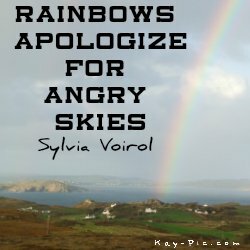 If things go awry, learn to chalk it up to experience and move on. Don’t dwell on past mistakes—learn from them. 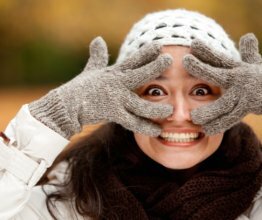 Since making mistakes is a common trait for every human, start a list of natural stress remedies that includes laughing more. This is a much needed activity for maintaining a healthy life, with a better balanced perspective on what matters in the long run of life. By enjoying the world in which you currently reside—rather than focusing on the past, or worrying about what might happen in the future, you will find yourself enjoying the world around you more. As you journey through life, it is always more enjoyable and secure if you have support from others. A support network of best friends, family members, and business colleagues allows you honest feedback when you are in need of a realistic perspective. Of course, pets also are great vremedies for relieving stress. They offer unconditional love, always glad to see you when you walk in the door. Their wagging tails and affection melt away even the most stressful tension that may have built up over the day. Your health is one of the most important commodities you have in life. At this site we talk about the benefits of eating healthy foods and exercising regularly as effective and natural stress remedies that have long term positive results. Add some yoga or start a new hobby. Find ways to release pent up stress and frustration. 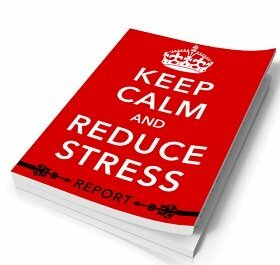 Healthy eating, regular exercise and plenty of sleep allow your body to recover from the daily stressors and ward off stress related illnesses. These natural stress remedies are possible by maintaining a realistic perspective about enjoying the life journey you are experiencing. As the saying goes, “Rome wasn’t built in a day.” Slow down, take one step at a time, and move forward to achieve your goals at a manageable and comfortable pace.